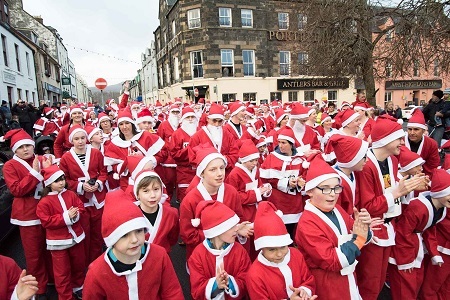 Santa suits and trainers will be the order of the day in Portree in the run up to Christmas. The date for the 2017 charity ‘Skye Santa Dash’ was confirmed this week as Saturday the 16th of December. 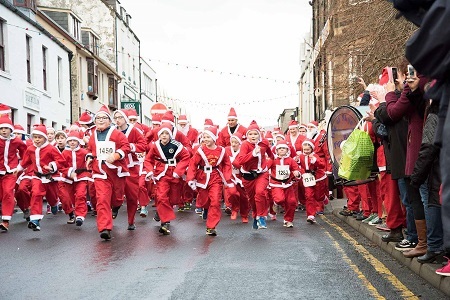 Runners will get a Santa suit as part of their entry for an event which last year proved hugely successful and featured over 200 participants. The two-mile course through Portree will remain the same and race organisers Skye Events are inviting people of all ages and abilities to take part. This year’s event will also be raising funds for local charity Crossroads Care Skye and Lochalsh. 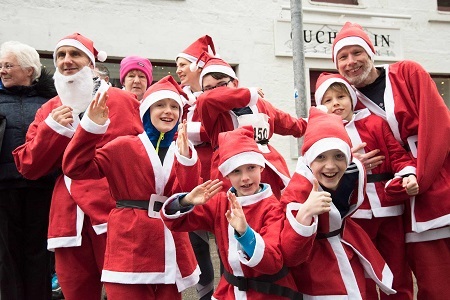 Last year the Skye Santa Dash raised £1000 for Skye Mountain Rescue. 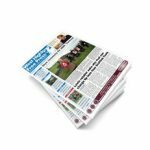 Race organisers Skye Events are anticipating a larger number of participants this year so runners are advised to enter as soon as possible. 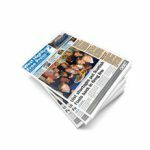 Entries will be open here at 10am on the 11th November.